Whether you have a keen interest in astrology or not, you probably know your zodiac sign, and have probably tried checking your sign and what it means, as well as the predictions for it. 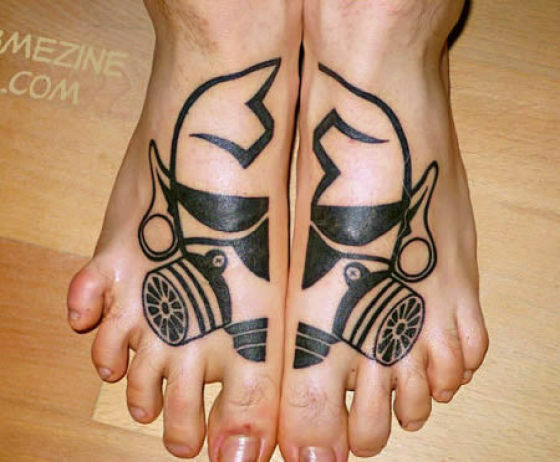 Many interested people opt for zodiac tattoo designs. Big sites such as Yahoo have an astrology section, showing how immensely popular this is for people. Not only for yourself, you have probably checked the zodiac signs of friends, partners, bosses, and even enemies as well! Zodiac signs supposedly say a lot about a person, his or her traits, as well as behaviour. Each symbol, therefore, signifies something. This is the reason why so many people have chosen zodiac signs as designs for their tattoos. One small symbol can say so much about the person. Since zodiac signs are also universal, people who see your sign will already know something about you instantly. But zodiac signs are not just the Western one we are familiar with; there is also the Chinese zodiac which is consisted of animals that stand for the year you were born, and not the month. 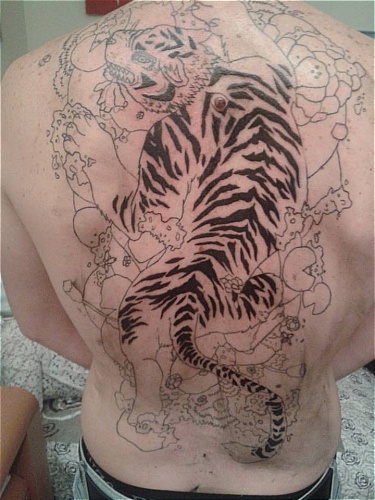 Zodiac tattoo designs do not just mean your design, but can also be your loved ones. Zodiac signs are also signified by their colors, which would be perfect if you are planning for a colored design. Zodiac tattoo signs are fun to choose; for a simple and small symbol, they speak volumes about the person wearing them! 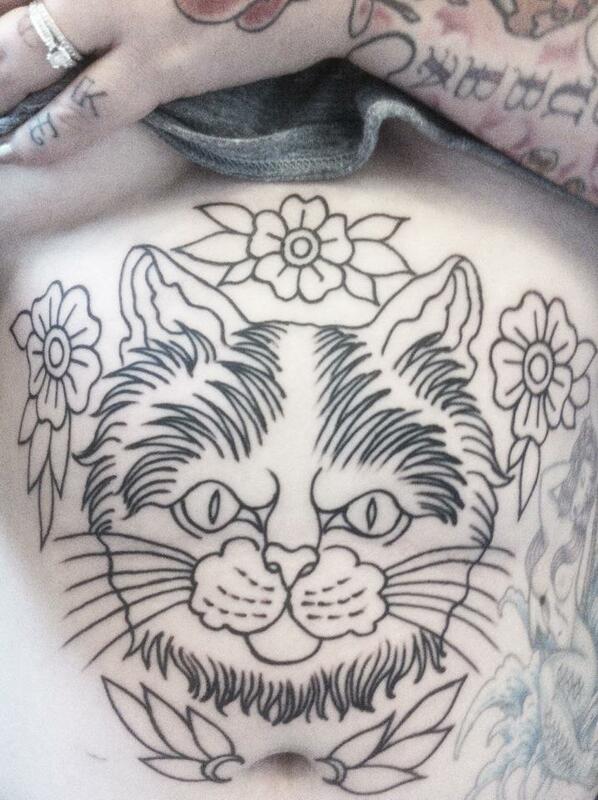 It is also nice as a person might see that you share similar zodiac tattoos, or that you complement each other. 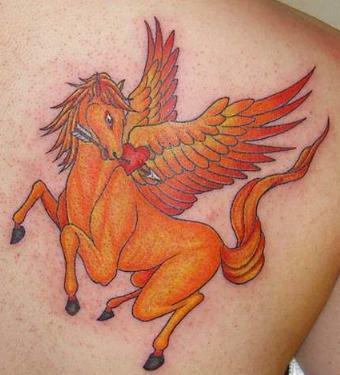 Even without their meanings, zodiac tattoo signs are small, beautiful designs for a tattoo.